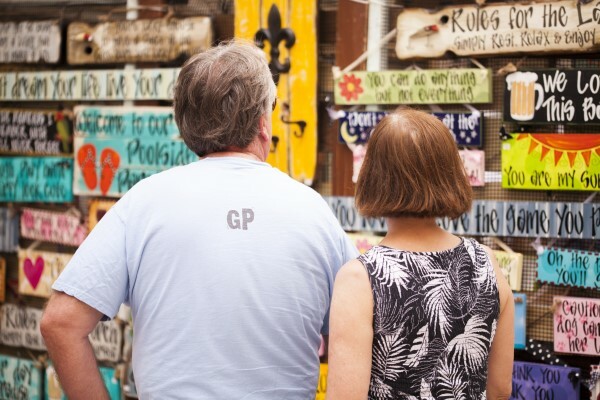 Here are some photos from our Baytowne Art Walk Event that took place Labor Day weekend–August 31st-September 2nd 2018. 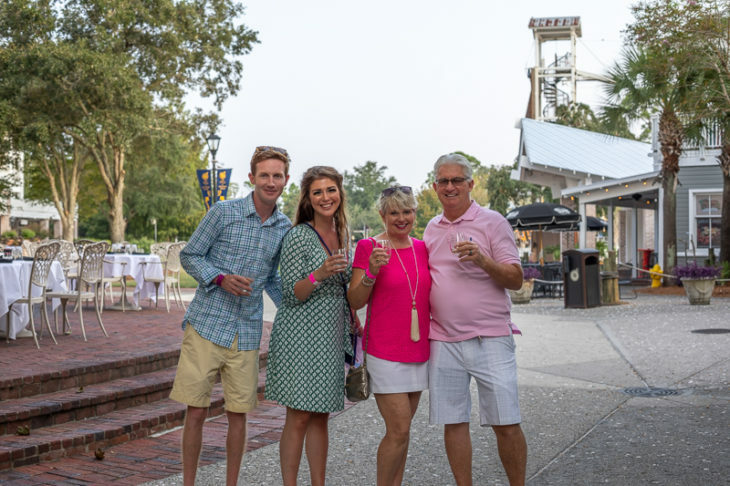 Bubbly Baytowne is a wonderful evening of sipping and shopping through the streets of Baytowne that takes place on select dates in the spring and fall seasons. Join us for an evening of shopping and FREE champagne. Stop in our participating retail merchants as you enjoy a selection of premium champagnes. Here are some photos from our Wednesday Night Concert Series Event. 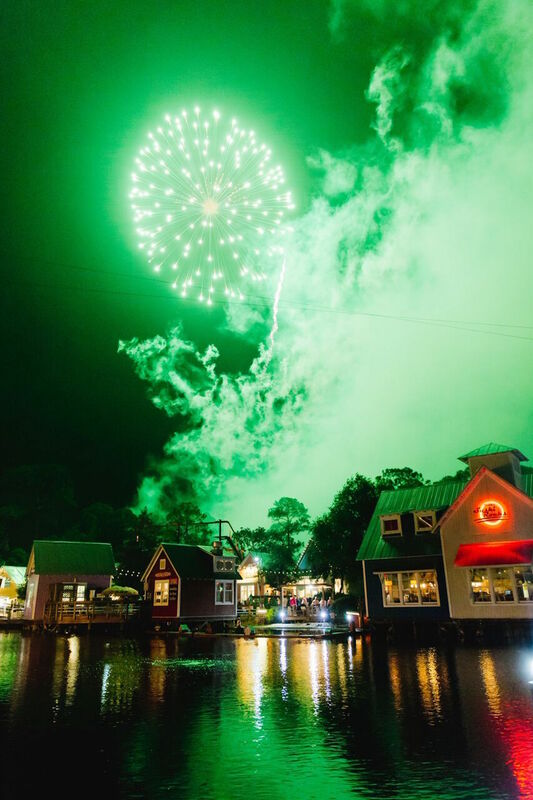 The Village of Baytowne Wharf introduced a brand new event, Bubbly Baytowne! Sip and shop through the Village streets. 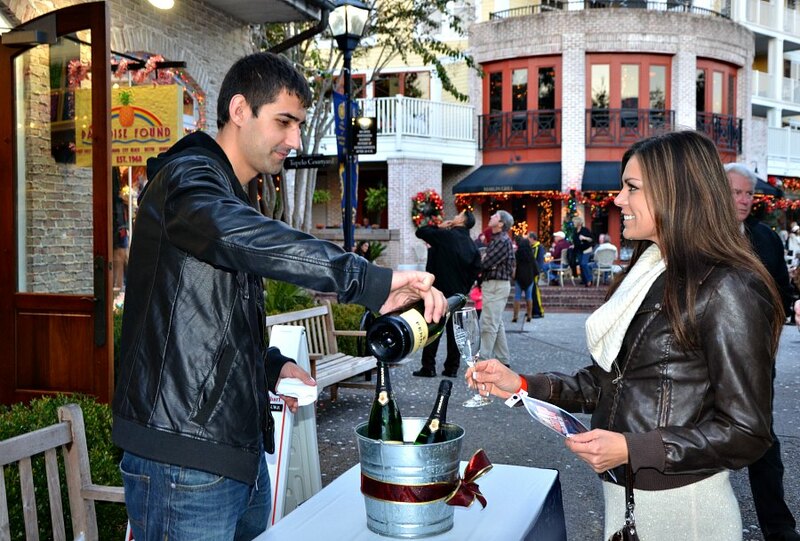 Join us for an evening of FREE champagne and shopping during our Bubbly Baytowne. Stop in various retail merchants as you enjoy a selection of premium champagnes. 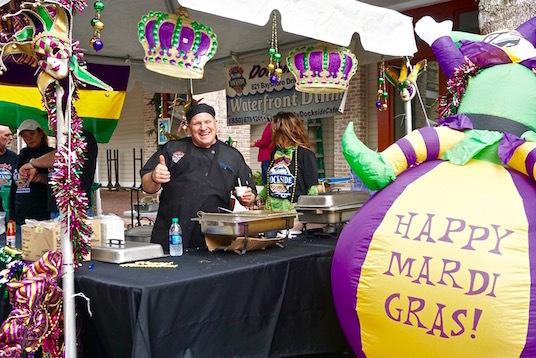 The Sandestin Gumbo Festival has been known as one of the largest and most popular winter food events along Florida's Emerald Coast. 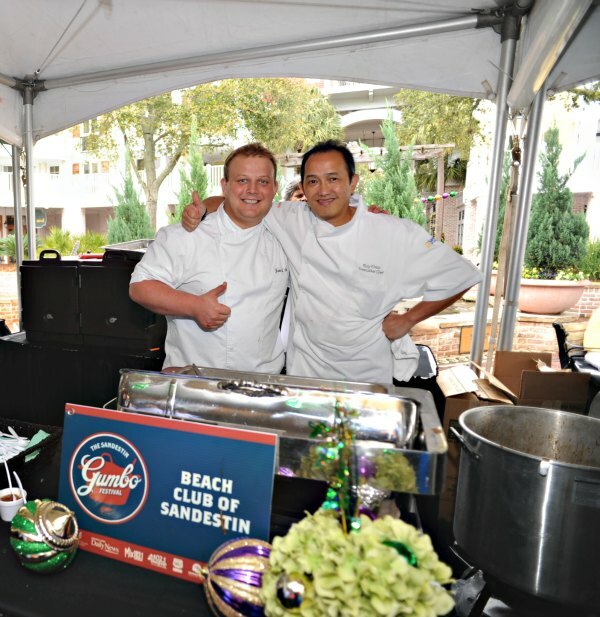 Guest will enjoy Seafood Boils, live music, family activities & the best gumbo cook-off on the Gulf Coast! 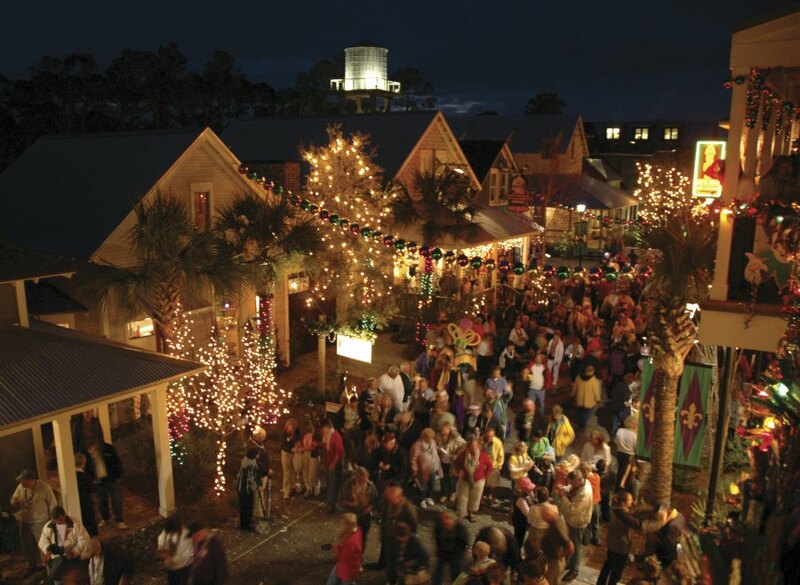 This popular winter food favorite is off to another great cook-off at the 28th Annual Sandestin Gumbo Festival. Sample a variety of gumbo or vote your favorite as the "People's Choice" winner! Dark or light roux? Chicken, sausage or seafood. Celebrity judges will name the "Area's Best," Gulf Coast restaurants will be featured along with live music and children's activities. Time to roll out the barrel and discover the unique suds & ales! 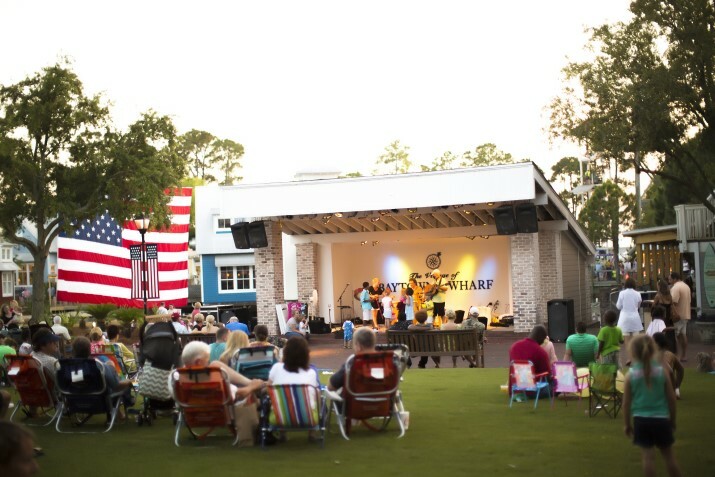 The Village of Baytowne Wharf at Sandestin presents the Baytowne Wharf Beer Festival featuring American speciality beers from around the nation. Brewery representatives will be available at the event, offering an opportunity to learn about the different types of lagers and ales from a variety of styles. Celebrate the Luck of the Irish with us on Friday, March 17th! Get your green on and head over to the Village of Baytowne Wharf. Paint the Village green on our St. Patty's Day Delight, we're bringing in the sounds of Ireland with traditional celtic music in the Events Plaza from 6-9pm. Enjoy merchant specials around the Village! Calling all ghouls, ghosts, and goblins to the Village of Baytowne Wharf for a spooktacular extravaganza! This Halloween, Trick or Treat through the Village streets and visit our merchants for your favorite treat! Enjoy live music, face painting, balloon animals and more! 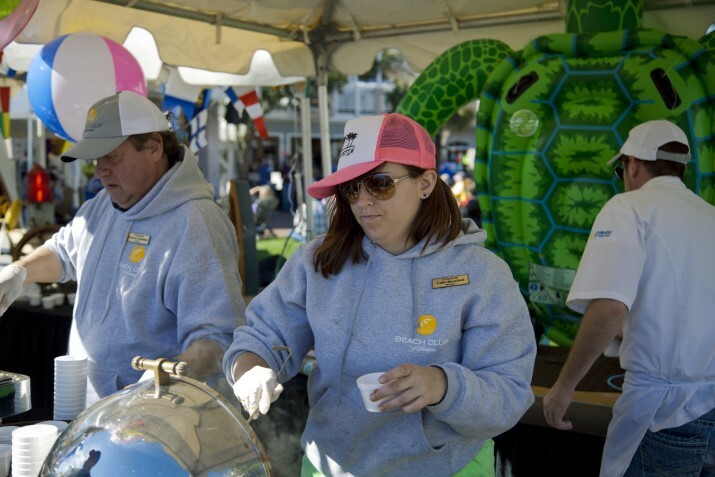 Uncork some fun in the sun at the Sandestin Wine Festival. 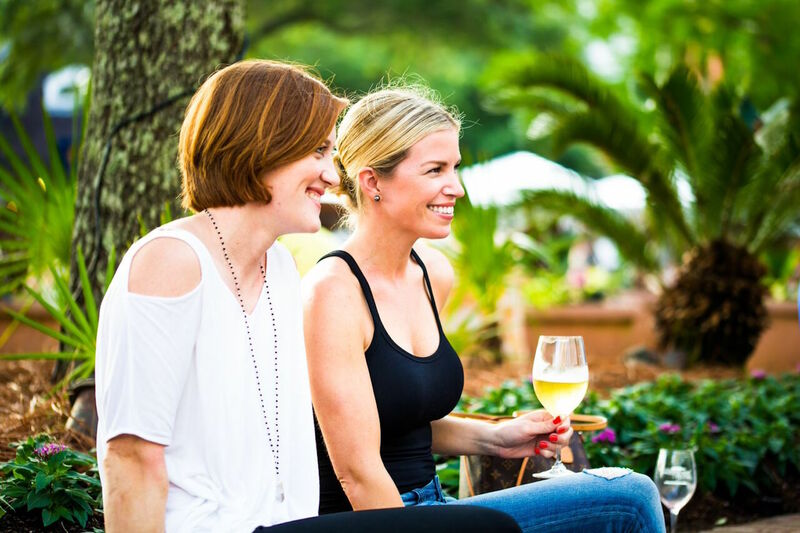 Affectionately called the "Kentucky Derby of Wine Festivals," this picture-perfect event is complete with white tents, flowing wine, food pairings from South Walton's finest and live music. 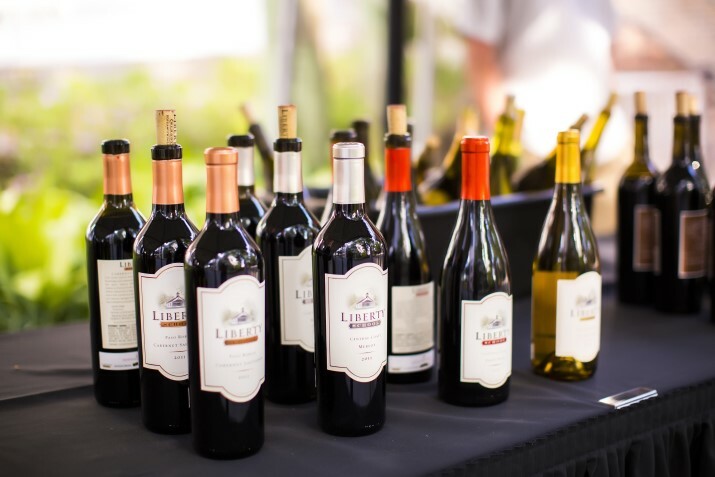 The event will showcase hundreds of domestic and international wines with beautiful weather and great food all weekend long. 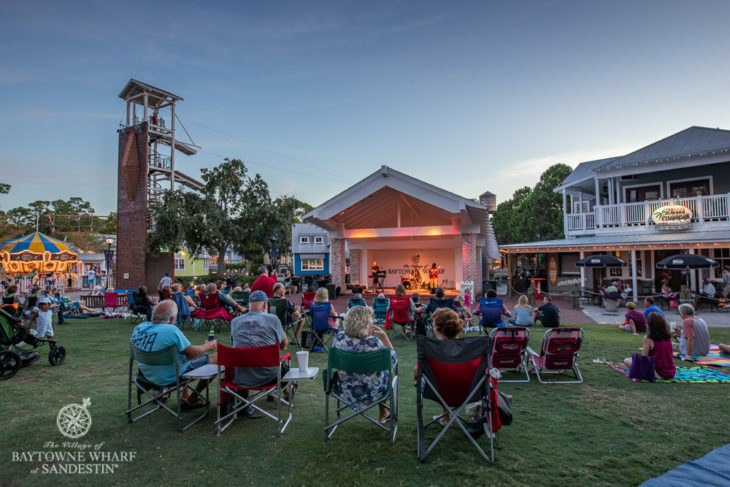 The Village of Baytowne Wharf welcomes the Fall season under the moonlight with a weekend good for the art and soul. 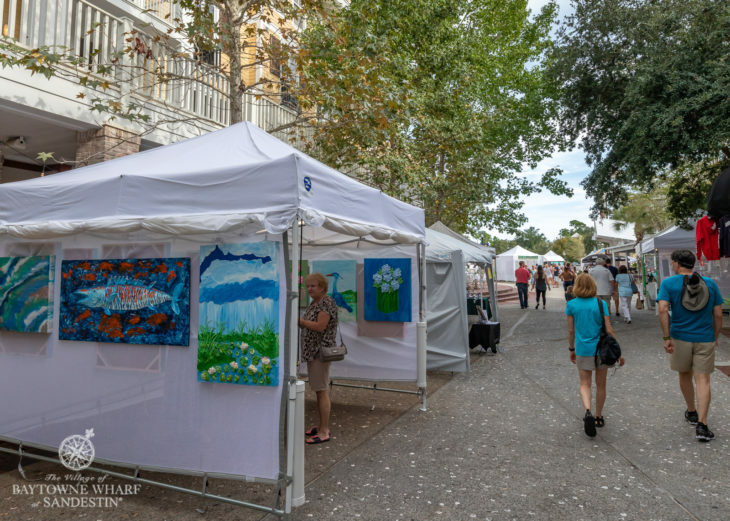 Stroll the streets as you enjoy live music from local musicians and browse a variety of art from regional artists. Celebrate Independence Day at Baytowne! 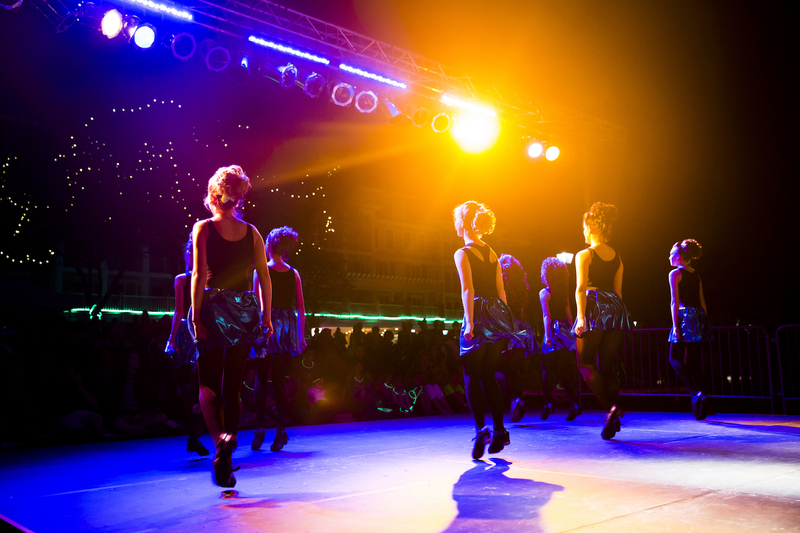 Enjoy a day of fun in the sun, and an evening that lights up the sky! Live music by Mama's Blue Dress from 7-9pm and kid's activities begin at 6pm. Fireworks light up the sky at 9:15pm. Guests and locals celebrated Memorial Day with live music, inflatables, crafts, face painting and lawn games! At 9:15pm fireworks lit up the sky over the lagoon! 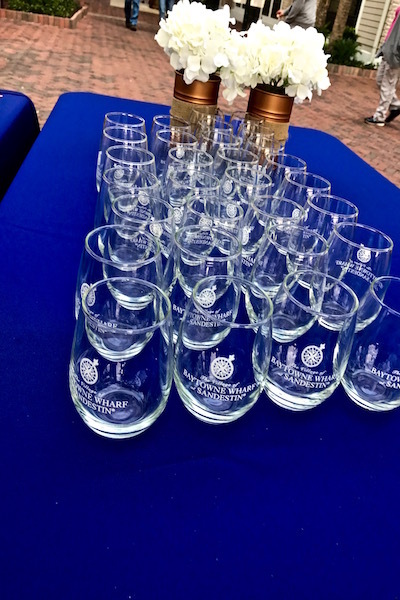 The Sandestin Wine Festival at Baytowne Wharf brings an opportunity for discovery. Four days of unique events open up a wide range of experiences from attending wine dinners with celebrity chefs, participating in preview events throughout the year, and taking part in wine tastings that showcase an unprecedented 800 wines. 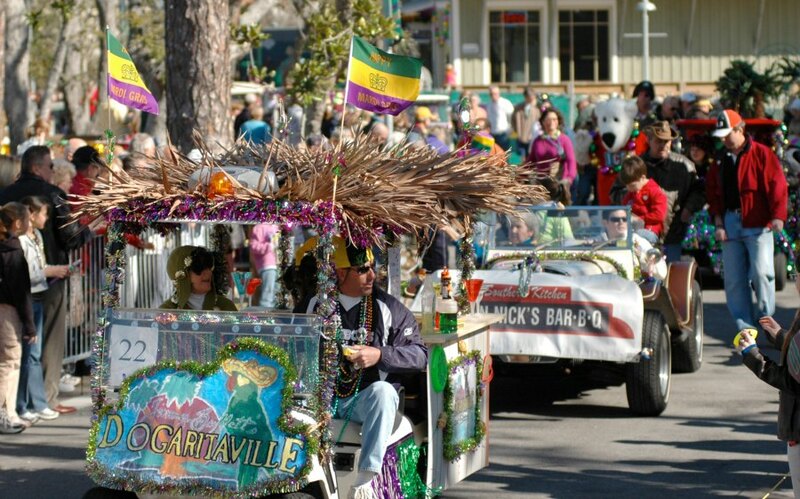 "Laissez les bon temps rouler" (let the good times roll) with the 12th annual Fat Tuesday Baytowne Bash Parade rolling through Sandestin. Yell "throw me something mister" as unique and colorful floats, golf carts, and pick-up trucks roll down the streets and marchers dressed up in all their Mardi Gras best shower parade-goers with a barrage of beads, moon pies, and other trinkets. 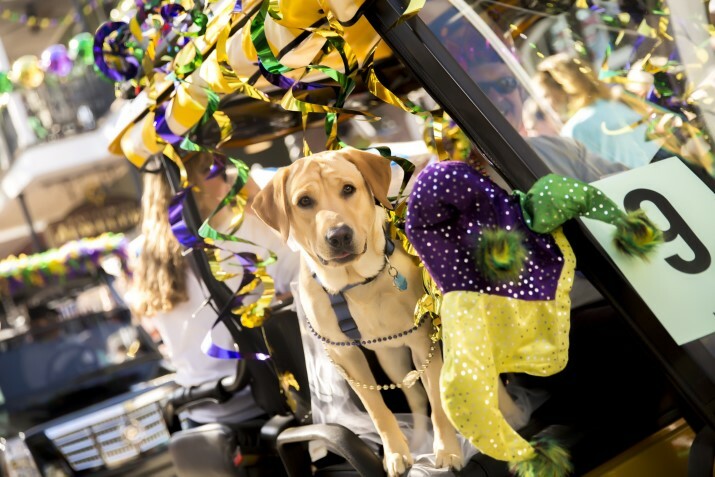 The 11th Annual Mardi Gras Dog Parade. This year's theme was Pups & Pearls Walk the Red Carpet! Sample a variety of gumbo and vote your favorite as the "Peopleâ€™s Choiceâ€ winner! Dark or light roux? Chicken, sausage or seafood? Celebrity judges will name the â€œAreaâ€™s Best," and award the most creative set-up as "Best Display." Gulf Coasts restaurants will be featured along with live music and childrenâ€™s activities. Here Comes Santa Claus Weekend- complete with the annual Village tree lighting, carriage rides, a holiday movie, and, of course, a visit from Santa Claus! 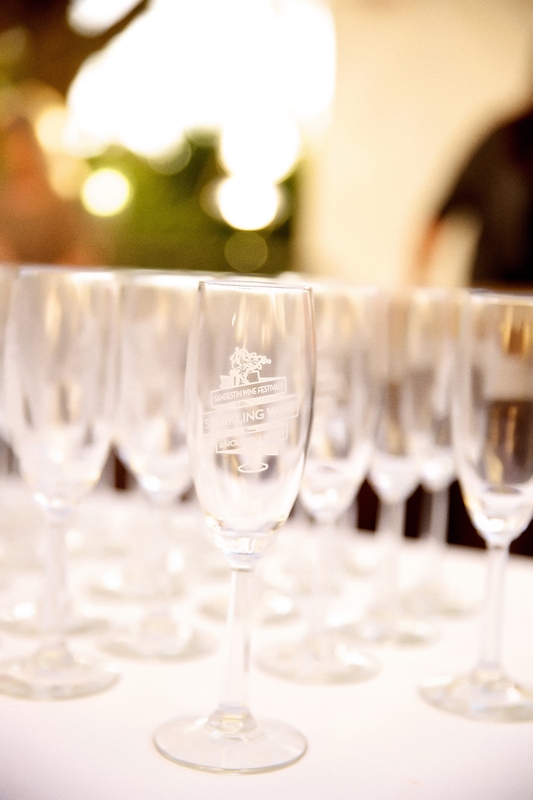 During this festive event, guests strolled the Village streets lined in twinkling lights and greenery, as they sipped a variety of champagnes and sampled featured menu items from various Village restaurants. 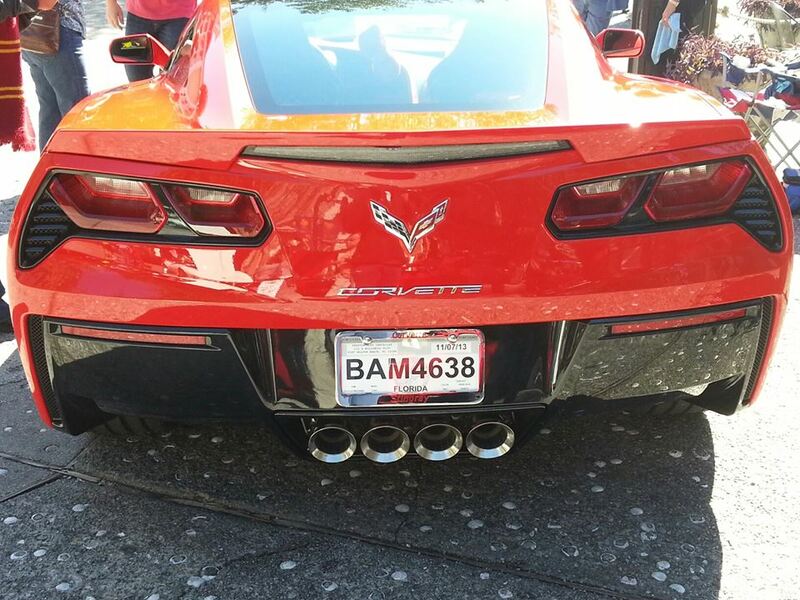 Area Corvette Clubs bring "Americaâ€™s Sports Car" to the Village of Baytowne Wharf at Sandestin Golf and Beach Resort. Chevrolet Corvettes old and new will be here---lots of them - shined to the max and wanting your Vote!! Come check out these automotive icons. The Village of Baytowne Wharf's Mardi Gras dog parade is one of the premier canine events on the Emerald Coast with members of the four-pawed community coming far and wide to participate. 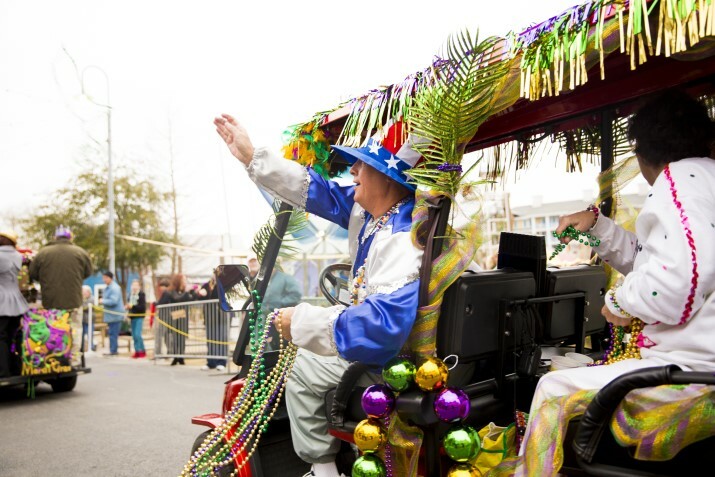 It's a tradition at Baytowne to celebrate Fat Tuesday with the Baytowne Bash Mardi Gras Parade! Guests gather to yell "throw me something mister" as unique and colorful floats, golf carts, and pick-up trucks roll down the streets. Gulf Coast restaurants feature their top secret recipes! 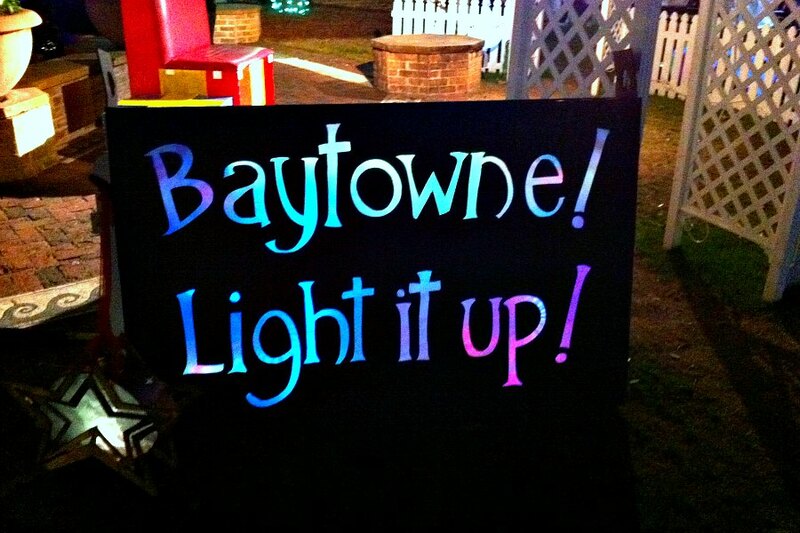 In celebration of the holiday season, The Village of Baytowne Wharf presents its' annual holiday paper lantern parade. 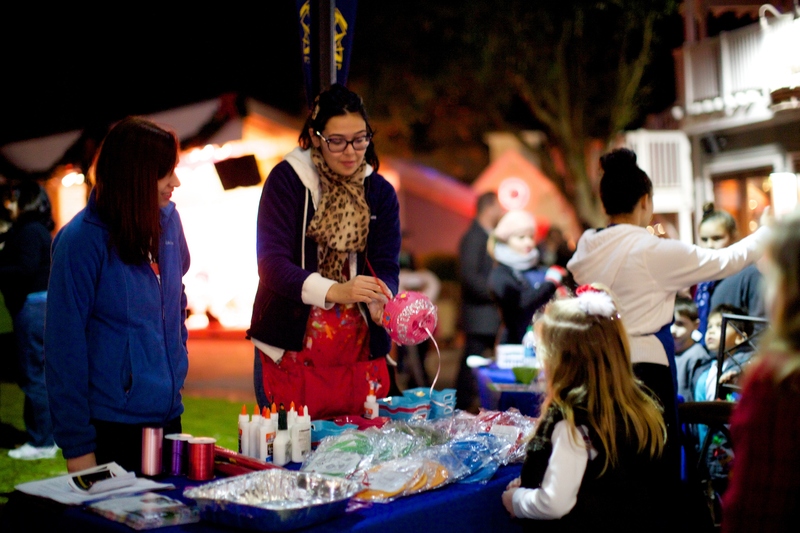 This community event features commissioned paper lanterns in the shapes of iconic symbols of the holiday season. Be inspired by photos from past events!